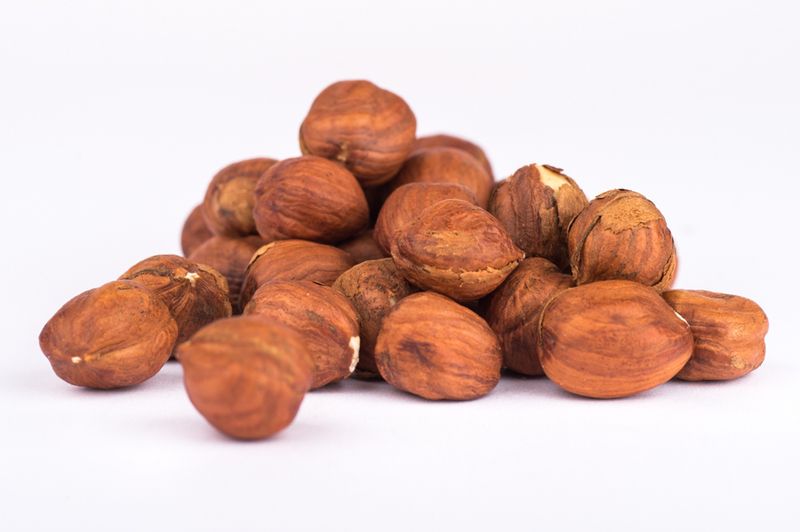 Product is whole shelled hazelnuts of an approximate even size. The kernels should have a uniform mid-brown colour on the surface with a crisp firm texture. The ground hazelnuts come from a BRC accredited supply.